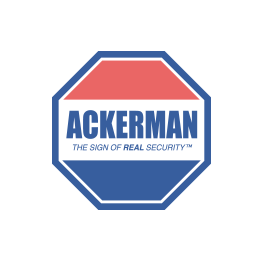 Ackerman Security Reviews, from ASHLEY | Mike Is Great & Very Informative. Thanks Mike.!! Mike Is Great & Very Informative. Thanks Mike.! !